Stuck for gift ideas? Want to reward someone for a job well done? 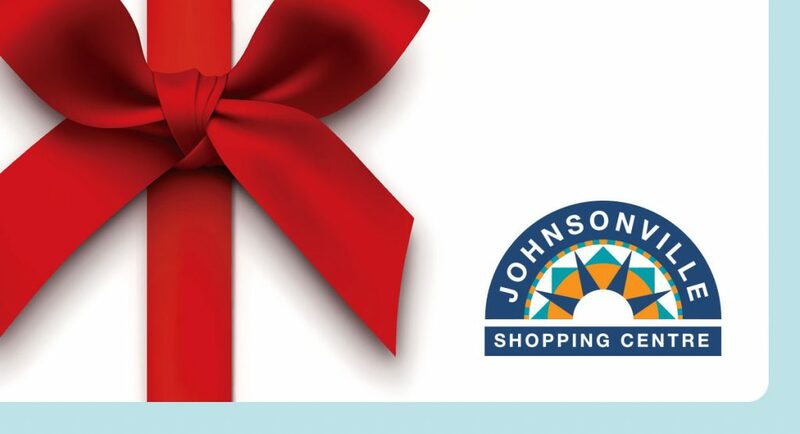 A Johnsonville Shopping Centre Gift Voucher is the ideal gift for friends, family or colleagues. Our gift vouchers are available in $10, $25 or $50 denominations and redeemable at most stores. Simply pop in to the Centre Management Office located above Toyworld to purchase.